With CloudApp you can quickly capture visual content to add into any Google Sheet. 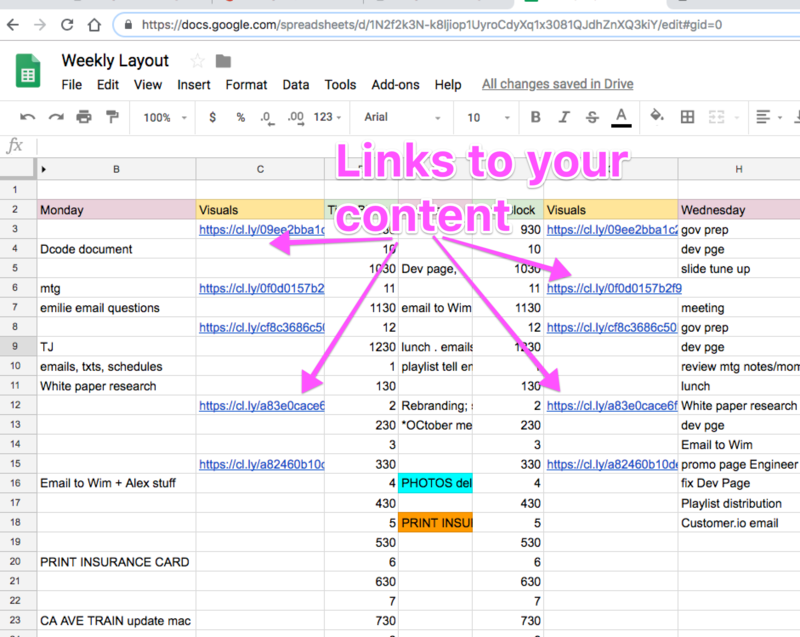 Capture and markup any page to liven up your spreadsheet. Draw arrows, use text, add shapes and emojis to add emphasis when you share share your work with someone. Easily insert images, graphs, or charts into any cell or table to illustrate. More solutions with fewer meetings. 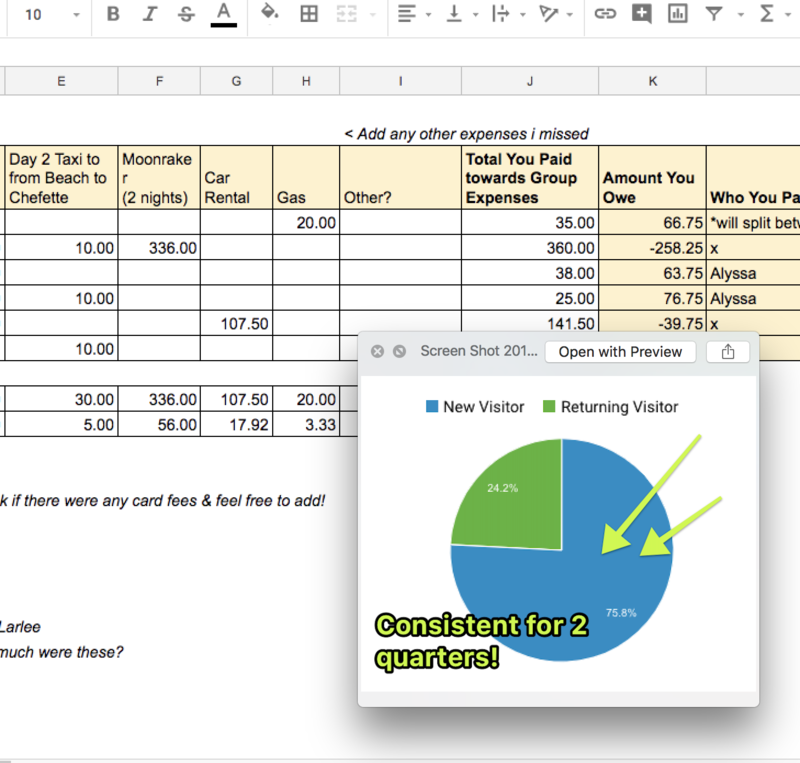 Analyze, collaborate, and draw conclusions within one Google Spreadsheet.